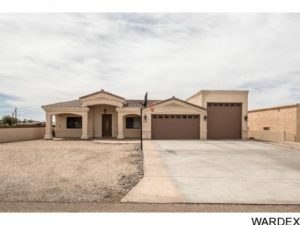 Lake Havasu, you are in for a real treat! We are right in the midst of summer and if you are looking for more things to do with your family, there are a lot of fun things to do in our city. Pleasantly, we have some free events which are great for the whole family, so check them out! Lonestar is an American, country band. They have released 9 albums and are currently touring for their most recent album, “Life as we know it.” Tractor Supply Company has made it possible for you to see a show and meet the band for free! Whether or not you are familiar with the band, if you like music, you will love this. The show will be a 45 minute set of acoustic bliss right in the Tractor Supply parking lot by their tour bus. Bring your chairs, listen, sing along, and meet the band after the show. The Lake Havasu Aqautic Center is once again for the 5th year, opening their pool to the public for free. This event is sponsored by the Havasu Health Walk Challenge so families can enjoy being active. Come swim, play and just have fun in the sun all day. If you are looking for some low-cost family entertainment, come to a show of Disney’s Aladdin at GraceArts Live. This show is a musical, full of fun and familiar characters that are a big hit with the kids! 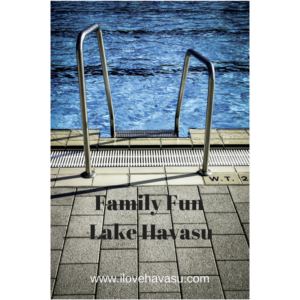 This Family Fun in Lake Havasu information is brought to you by: Lori Dee Doerfler, For All Your Lake Havasu Real Estate Needs!